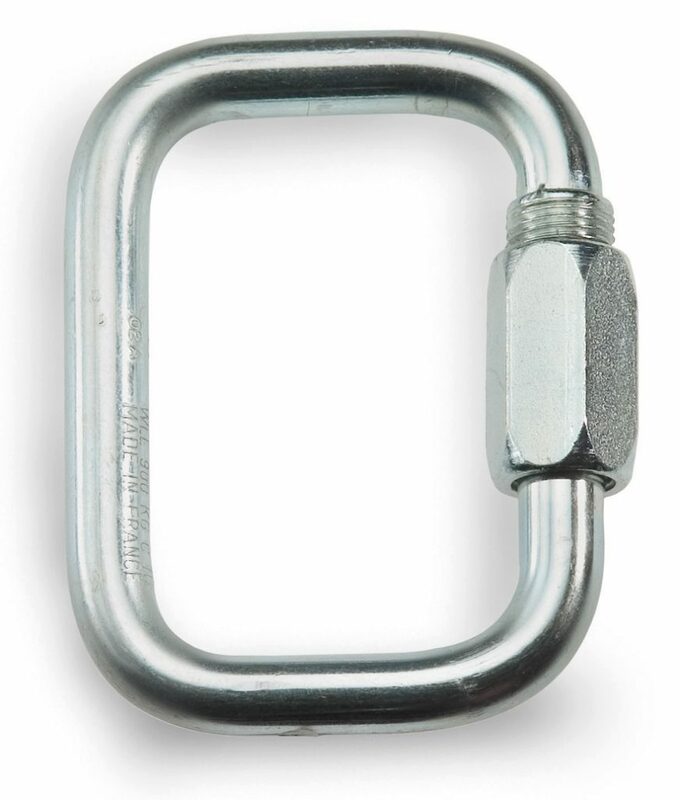 Designed for rope ascents, the CROLL ventral rope clamp is simple to use, thanks to its pinch opening system, which is totally integrated in the clamp to avoid any involuntary snagging. The attachment holes ensure efficient positioning during ascents. It is available in two versions, Small and Large) to adapt to different rope diameters.